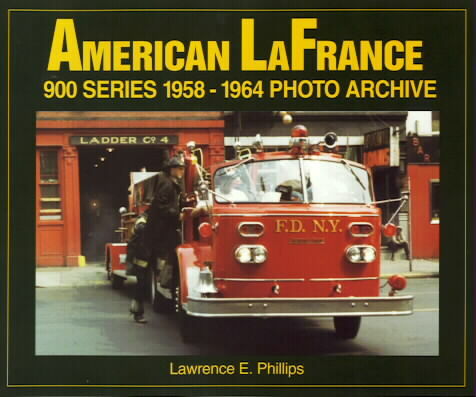 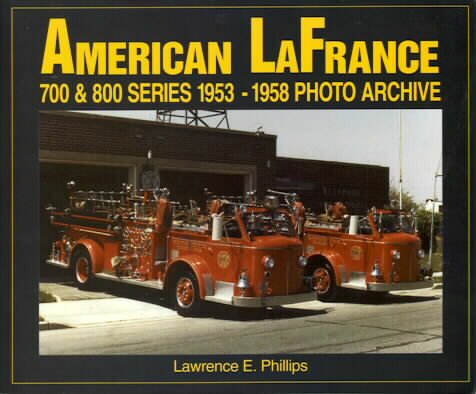 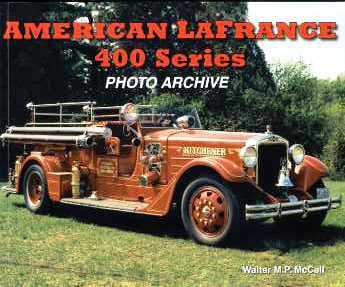 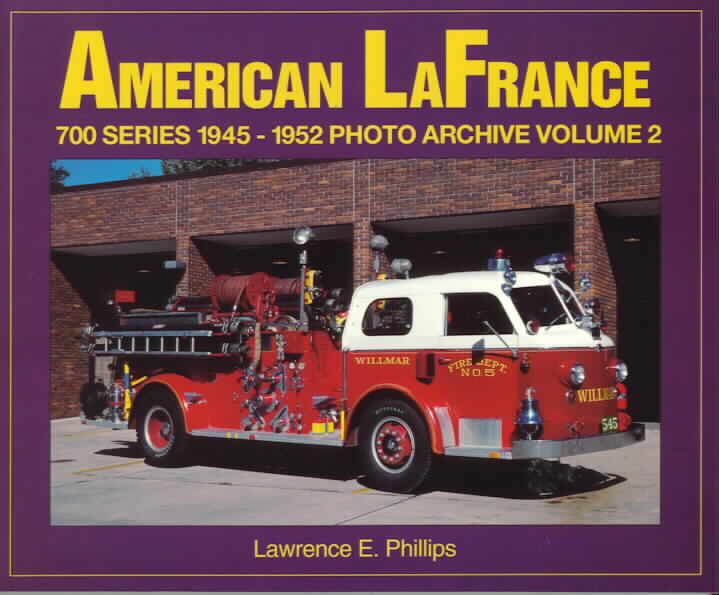 The 700 Series' years later - carefully chosen photographs, accompanied by descriptive captions, illustrate the progression and intricate changes of the American LaFrance 700 & 800 series. 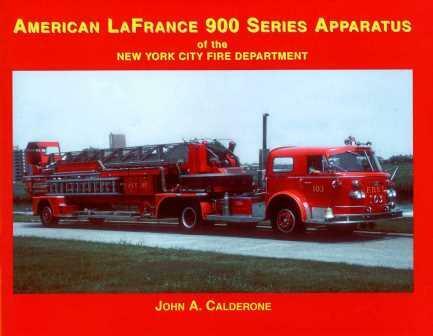 See the transition from the 700 series to the short-lived 800 series, as well as the introduction of the 900 Series in 1958. 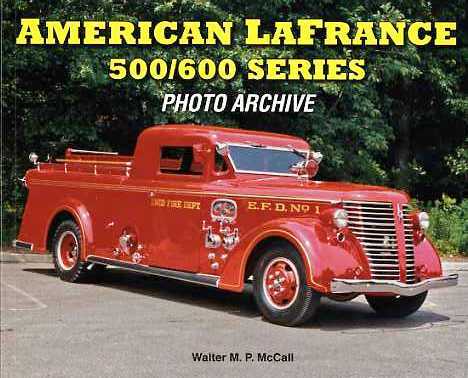 These exciting photographs are supplemented with historical articles from popular magazines of the time, as well as company sales literature & brochures. 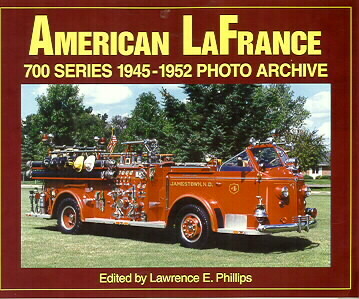 Includes detailed photographs, multiple views, historical articles, brochures & sales literature.